QVC, the American home shopping TV channel, is launching its first private label beauty brand. Developed in conjunction with Batallure Beauty, the Carmindy Beauty collection of colour cosmetics will debut on QVC in September. Makeup artist Carmindy, who is best known for her appearances on the ‘What Not to Wear’ reality TV series, will be the face of the brand which will feature 16 single items including eye shadows, brow pencils, mascara and lip crayons as well as kits ranging in price from US$15-$70. 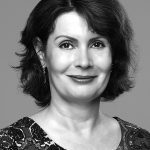 Rob Robillard, vice president of Integrated Beauty Merchandising for QVC in the US, said the channel, which is owned by the Qurate Retail Group, has partnered with Batallure “to reach beauty enthusiasts looking to discover differentiated and prestige products”. “Together, we will nurture and develop exclusive offerings that will be transformative in the prestige beauty space and solidify our position as a true beauty destination,” he said. “Carmindy Beauty fills a white space in our assortment for women who are looking to perfect the natural, ‘no-makeup’ look. 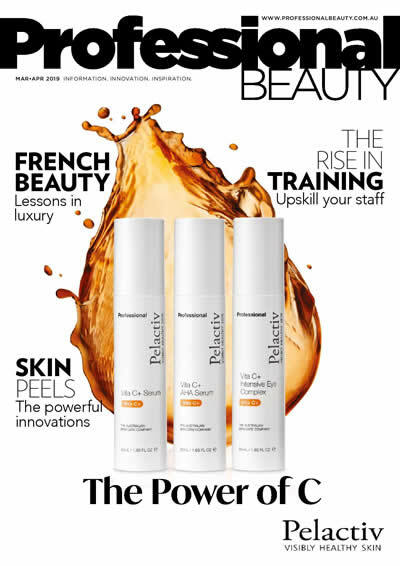 Robin Burns, chairman & co-founder of Batallure Beauty, added that the rapid growth of social media and digital commerce has created an unprecedented demand for beauty products that QVC is uniquely positioned to meet. “[QVC] offers customers a truly one-of-a-kind shopping experience that can’t be replicated in brick and mortar or by e-commerce sites,” he said. “I have always admired QVC for its ability to connect with the customer and create authentic and genuine relationships,” he said. 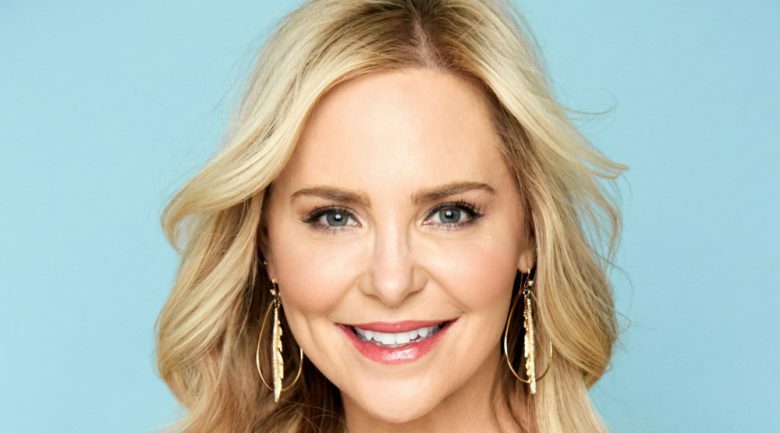 He said he was excited about the launch of Carmindy Beauty and “the opportunities ahead as we work collaboratively to expand QVC’s current beauty offerings while exploring new categories and products”. Qurate Retail Group comprises seven leading retail brands ‒ QVC, HSN, Zulily, Ballard Designs, Frontgate, Garnet Hill, and Grandin Road ‒ in video commerce, reaching approximately 380 million homes around the world.